The earlier kids learn to swim, the easier they get into it. And when they do, they not only develop a lifelong healthy skill, but they also have lots of fun and learn to stay safe in the water. 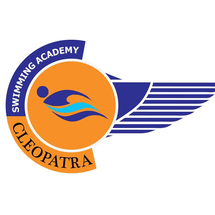 This group swimming class is for kids of all ages and ability levels. 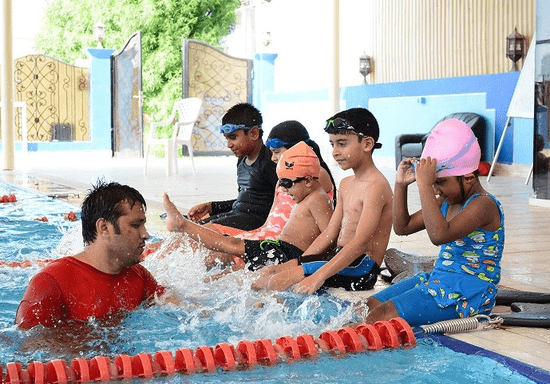 Whether your kids are taking their first swimming class or preparing for swimming competitions, they will be placed in the right group that matches their training requirements and age level. Each training group has their own timings and specialized instructors. During your first call with the class coordinator, you can specify your kid's current ability level and preferred timings. Based on that information, your kid will be assigned to the right group. If you are not sure of your kid's ability level, you can inform the class coordinator and get a free 10-minute assessment session. Ideally, the 8-session package (8 sessions x 1 hour) is required for beginners to become able to swim with confidence. More sessions can be booked if you would like to further progress your swimming ability and enjoy the fun of this class. "Great instructor, will highly recommend friends "